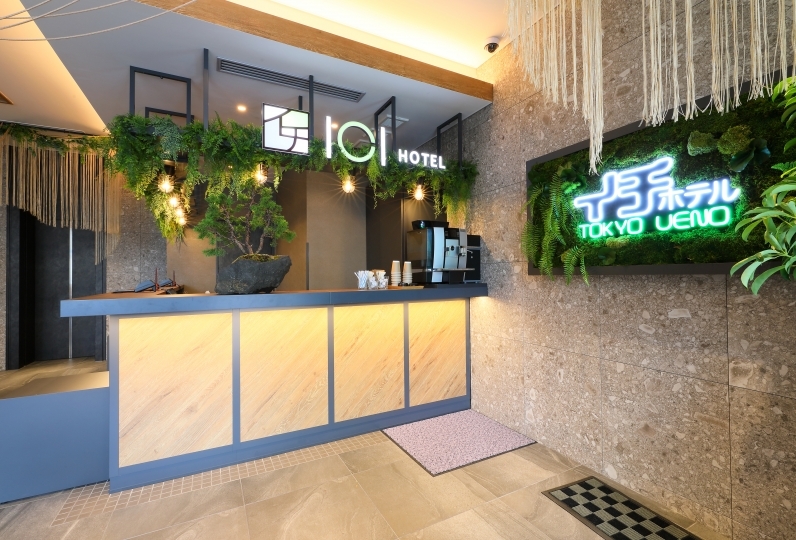 A sophisticated space in the center of the metropolis, with admiration for the Japanese aesthetics, Centurion Hotel Ueno is a designer hotel with modern interpretations of the traditional Wabi-sabi rooms by applying luxury furniture. 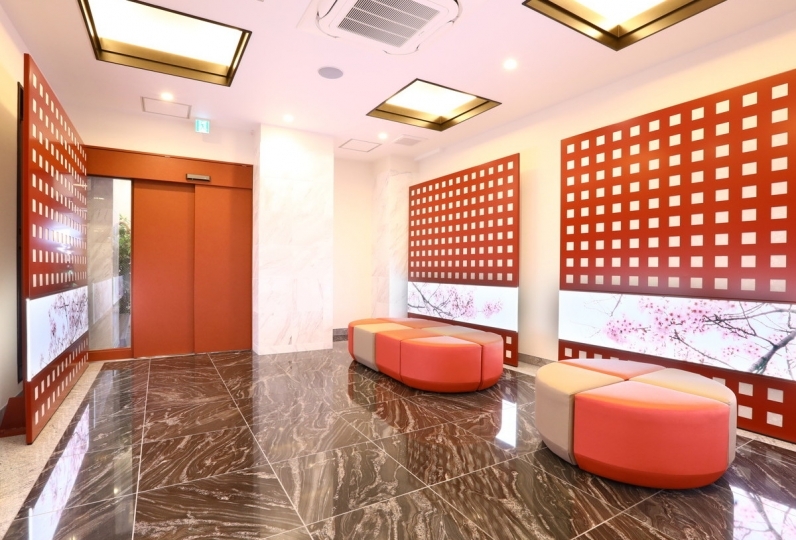 With uniquely Japanese concept rooms such as "Samurai", "Sakura", "Fuji", and "Kabuki", the bold designs alone promise a stay like no other. Rare to find in hotels in the city, you can experience "Japanese Relaxation" by submerging in the outdoor spa and garden. We recommend the suite if you are looking for a spacious space to marvel into the skyline. Experience a time of healing to reward yourself or to celebrate anniversaries. 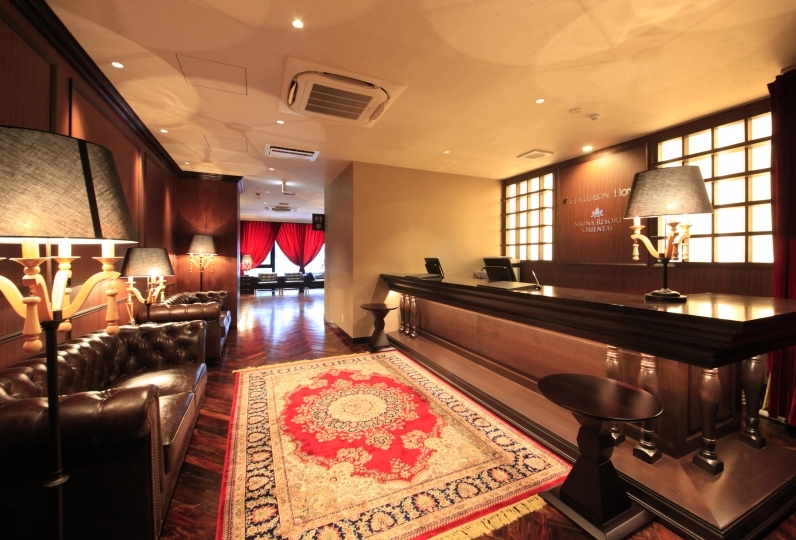 The Centurion Vintage Ueno, the annex which opened in March 2017, is a space that has pursued relaxation. 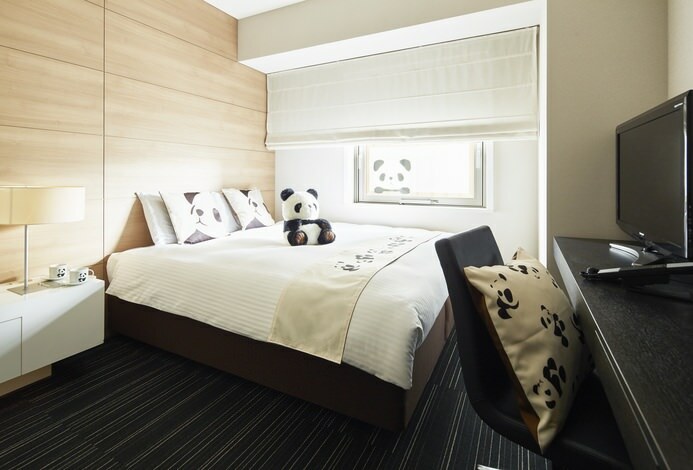 The rooms are equipped with bedding and amenities such as Slumberland, the British bed manufacturer that was awarded the British Royal warrant, and organic amenities approved by global certification body, Ecocert. 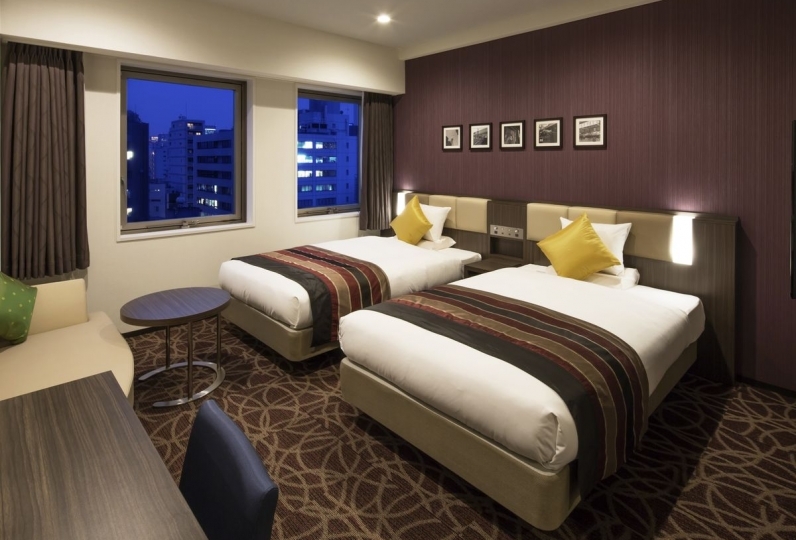 Although it was plan with no meal, room was able to spend widely and comfortably. Correspondence of reception was also polite. I did not feel dissatisfaction because it was coupon use, but I do not think that COSPA does not feel if there is no coupon. I felt it was suitable for foreigners. I thought that the location is convenient.